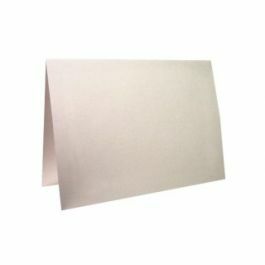 Premium Cards feature a bright white vellum opaque finish. They are a flat card, with 10% recycled content and are acid-free. 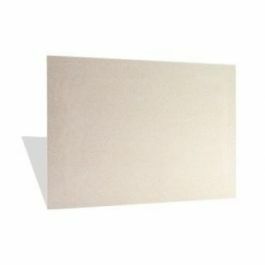 Premium Flat Cards feature a stellar brightness and balanced white shade. The smooth and uniform print surface delivers rich and vibrant colors. 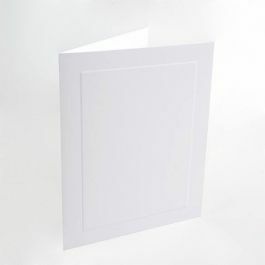 Premium Flat Cards provide uncompromising quality and excellent value. FSC and SFI-certified and endorsed by the Rainforest Alliance. Domtar has also joined WWF's Global Forest & Trade Network-North America (gftn.org). The GFTN is WWF's initiative to eliminate illegal logging and improve the management of valuable and threatened forests. As a participant of GFTN-North America, Domtar has committed to responsible purchasing of forest products and credible forest certification of its suppliers. Domtar is pleased to make an annual contribution of $275,000 to WWF as a symbol of our support to the environment, and to you.